The latest transfer rumour involving Manchester United is a doozy. Reports from the Daily Mail indicate that United are set to hijack Romelu Lukaku’s expected transfer to Chelsea. Most fans and journalists assumed a Lukaku move to Chelsea was inevitable. Everything made sense. Lukaku has voiced his intent to leave Everton in search of trophies. Chelsea had reportedly been taking offers for their current striker, Diego Costa. Considering the fact that the Belgian used to play for the club, and it seemed like Lukaku would be back to Stamford Bridge. Now, it seems United are back in the running. Manchester would reportedly try and offer Wayne Rooney in the deal to lower the cost. The Englishman was in Liverpool today, and his agent was spotted at the office of the Everton chairman. United would be an ideal club for Lukaku. He would get to stay in the Premier League, so he wouldn’t have to adapt to a new country. United also has the high ranking he desires. United won 3 trophies last year, and would be able to compete for many more with his addition. However, this buzz could all be a ploy by the notorious Mino Raiola, who is the agent of Lukaku. 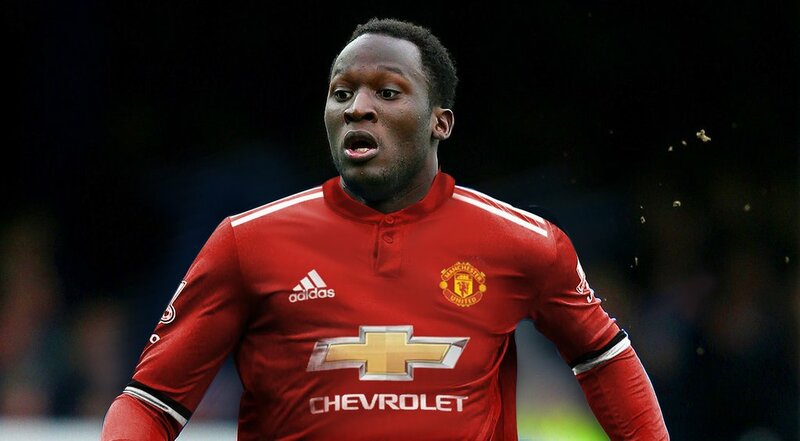 With United now interested again, Raiola could use this use news to force Chelsea to pay more for Lukaku, thus increasing the money he brings in as agent. Even though United are now pursuing Lukaku, the deal for Morata is still going to go forth as planned. How Mourinho would be able to fit both into the same starting XI is anyone’s guess, but it would open the door to a 3-5-2 formation next season.